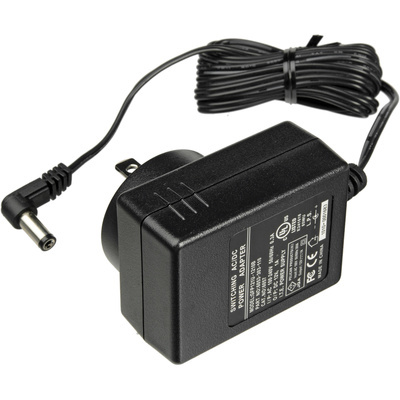 Product #21395 | SKU 7068 | 0.0 (no ratings yet) Thanks for your rating! The Pelican 6057F 110V Fast Charger can be used with their M9, M11, M13, Big Ed, and 7060 rechargeable flashlights. The charging base for the flashlight is required, and charges the battery in 3 to 4 hours.